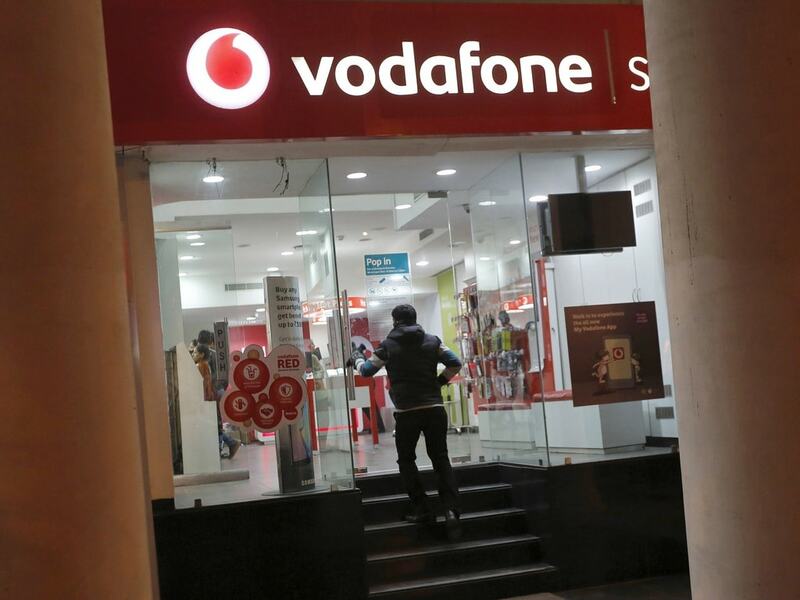 If you make long-hour voice calls, Vodafone India has announced a new plan, which you may want to consider. The network provider has launched a new prepaid plan priced at Rs 189, in which it offers 2 GB of data and unlimited voice calling, for a validity of 56 days. The plan does not include any SMS benefits. Looking at some of the finelines you may want to read, the unlimited voice calling in the plan is capped at 250 minutes per day, and 1000 minutes per week. And, according to a report by Telecom Talk, users of this plan will be allowed to make voice calls to only 100 unique numbers during the 56 day validity period. As for the data, the 2 GB of the 3G/4G data is for the entire validity period. So if you are a medium to heavy data user, then this plan wouldn’t suit you best. This new Vodafone plan is probably the cheapest prepaid offering out there. This Rs 189 plan competes with the Rs 198 prepaid by Reliance Jio, which offers 2 GB daily data for a validy of 28 days. Plus, the offer gives you unlimited voice calls without any FUP limit and 100 SMS per day. So if you are trying to decide between the two offer, the Vodafone’s Rs 189 plan is perfect if you primarily make calls and barely use the internet. However, if your usage involved both heavy-calling and internet surfing, then in this budget, the Rs 198 plan Jio may benefit you more. The launch of the Rs 189 plan by Vodafone India comes days after the network provider a Rs 279 plan with a validity of 84 days. The plan offers unlimited voice calls and 4 GB of total data, with no SMS benefits.